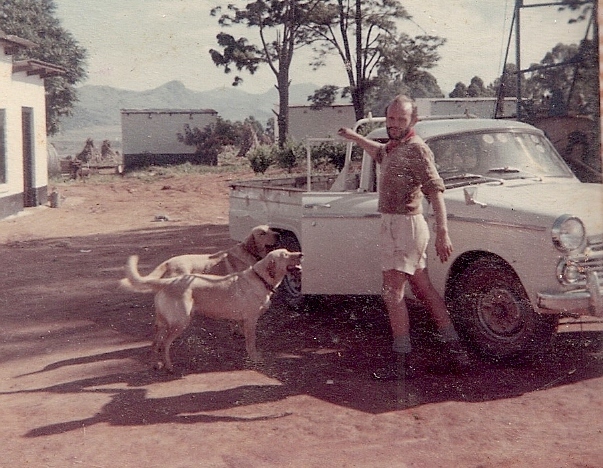 Peter “Malandela” Thorne reached the beautiful valley of Malkerns in 1961, after departing from the United Kingdom several years earlier traveling south through places such as Kenya and Zimbabwe. He was a young and energetic man of 27, ready to take on the next challenge of his journey, and this lead him to attaining a job as the agricultural manager of the farm you see before you. 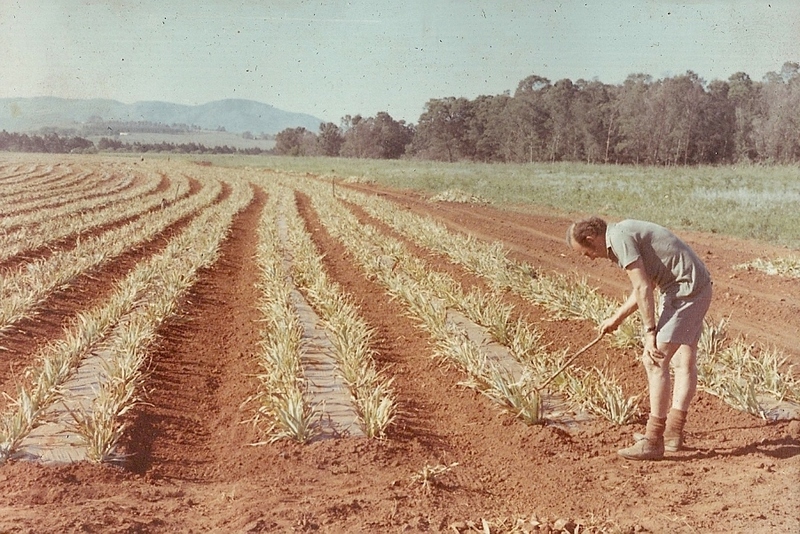 A few years passed and his love for the land grew along with the opportunity to acquire the farm that he arduously tended. As the seed was planted with purchasing the land, his life here began to grow. In the year of 1969, several years after his arrival he married a tall beauty, Jenny from a neighboring farm. She was the start of the family that would gradually grow into a household of six as the years went by. 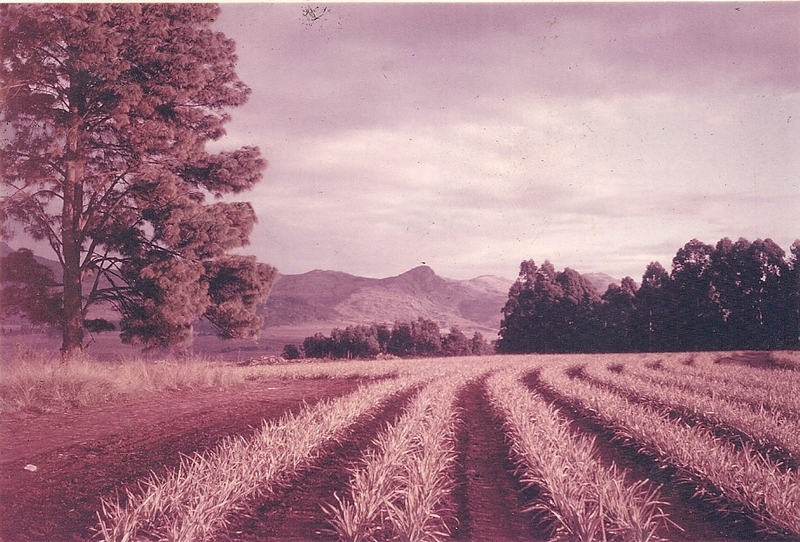 As Pete farmed the fertile lands and created his home here he was given the Swazi name “Malandela – the follower” by the people of the land on which he worked. And so the farm became known as Malandela’s. Alongside the working of the land, in 1976 his wife Jenny established a quaint little craft shop that was called Tishweshwe. This lovely little shop was located where you now find the All Out Africa tourist info centre. Pete was a sociable gent and loved to share a pint with passers-by, and thus the Malandela’s Pub and Restaurant were born in 1984. 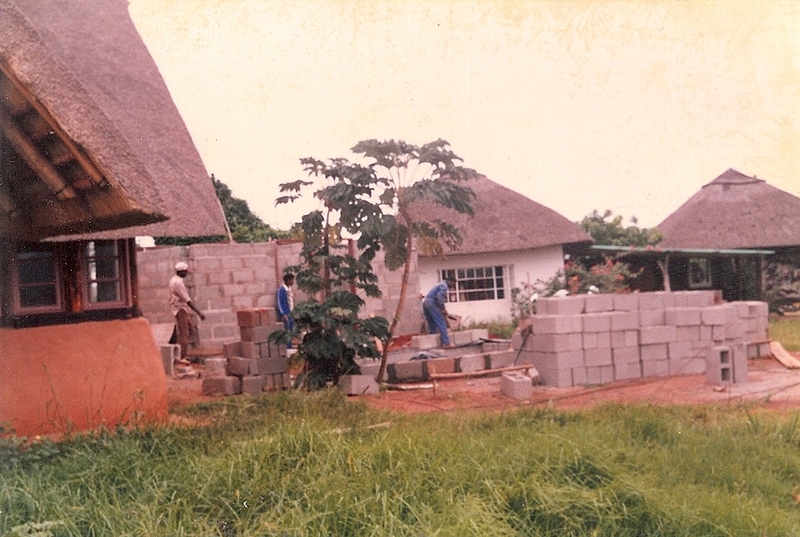 He carefully designed and built the structures using the red earth from the ground upon which we tread, and other natural elements of the traditional Swazi constructing techniques. As you can see there have been many additions to the centre over the years, in 1992 Gone Rural was born by Jenny Thorne, and the inspired House on Fire arts venue came to creation in 2000, followed by the internet café in 2001, then the Guest House in 2003, All Out Africa in 2004 and the MTN Bushfire Festival of the Arts in 2007. In 2003 we sadly said good bye to Jenny and ‘Malandela’ passed away in 2010, however their tenacity, hard work and magnificent achievements that you see around you continue to thrive and be nurtured by their children who still live and love this farm, maintaining the essence of how it all began. Peter’s sociable nature alongside Jenny's humanitarian spirit and creativity brought people together yet also set this space apart. Their values of celebrating diversity and unity remain at the core of the centre and live on in the projects and in the people who visit and work here.